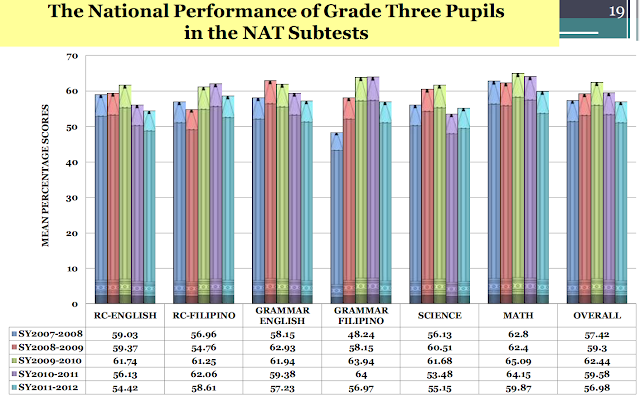 It is not straightforward to measure how much this blog affects Philippine basic education. Seeing that the Supreme Court has not even issued a ruling regarding K to 12 is of course disheartening. 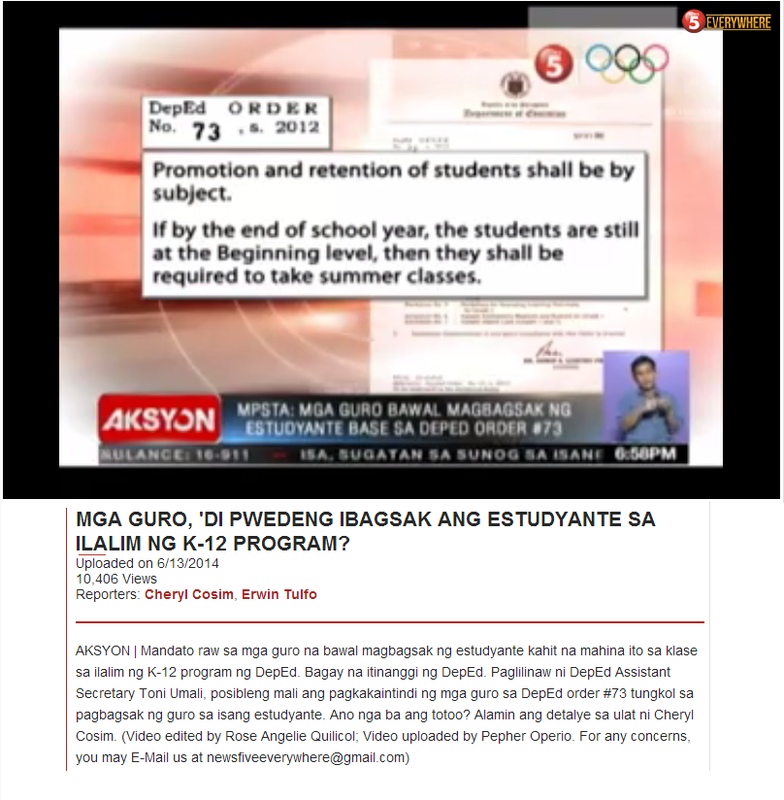 There is no doubt that this blog is read in the Philippines. I could only hope that its main messages of the importance of equity in schools and the effects of poverty on education are getting through. This week, I heard from someone in the United States who apparently has noticed this blog. That person is Jason Getz, who currently serves as Community Relations Director for the Challenger Center. On Challenger Center's website, this is their primary activity: "Challenger Center transports students to a cutting edge Mission Control room and a high-tech Space Station. Whether their mission is flying to the Moon, intercepting a comet, visiting Mars, or studying the Earth from the International Space Station, students see classroom lessons brought to life in the engaging, dynamic, simulated learning environment." Jason is exploring to open such a station in the Philippines for elementary and high school students. 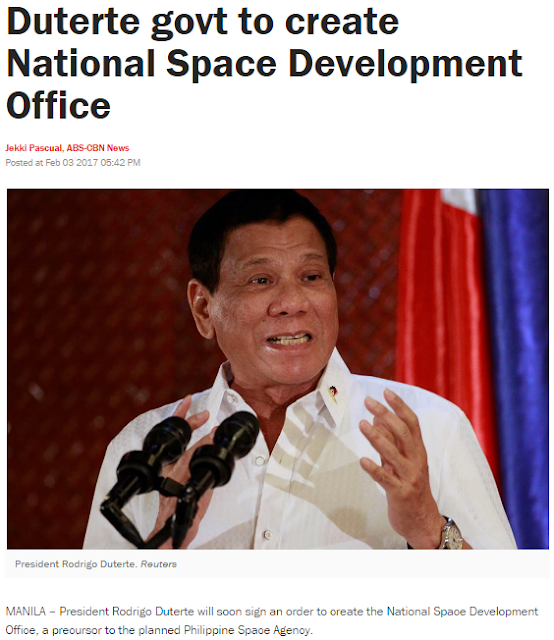 This is quite fortuitous since Philippines president Duterte has been recently reported to have an interest in launching a space agency in the Philippines. 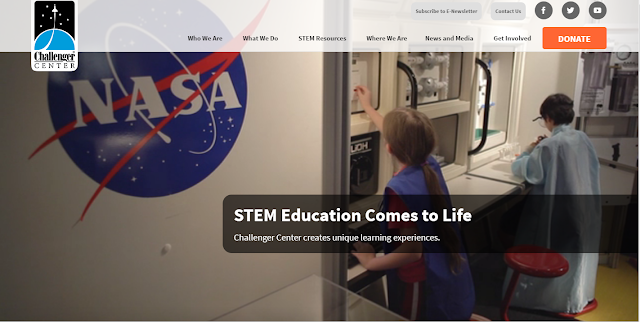 Whether the plan to create a space agency in the Philippines materializes or not, having a Challenger Center in the Philippines can help inspire students to choose a career in science, technology, engineering and mathematics (STEM). Having a simulated Mission Control room and a high-tech Space Station in the Philippines accessible to school children in the Philippines is certainly a dream only at this point. Fabian Dayrit, a professor at the Ateneo de Manila University and a member of the Philippines National Academy of Science and Technology, has expressed willingness to help Getz in touch with groups that may be interested in helping build such a center. One possible partner definitely worth exploring is the Mind Museum. 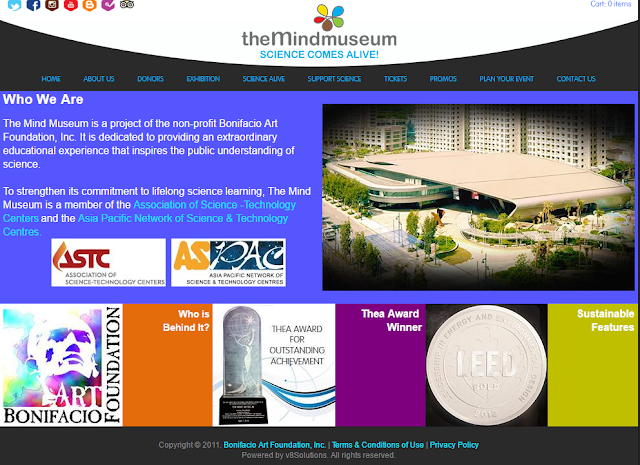 The websites of the Challenger Center and the Mind Museum do demonstrate that their goals are aligned: Both intend to bring science education to life. I am definitely crossing my finger and hoping for the best.